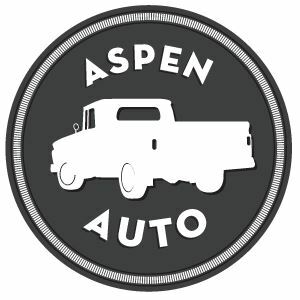 At Aspen Auto, we are dedicated to servicing the 1964 to 1972 Classic Chevy Truck restoration community. We have been providing original, rust free, used Chevy parts through Ebay and Craigslist for 4+ years. We are a top-rated, power seller on Ebay under the handle Ndgcdg check us out! Aspen Auto is located in Fountain Hills, Arizona, and is surrounded by classic rust free automobiles. 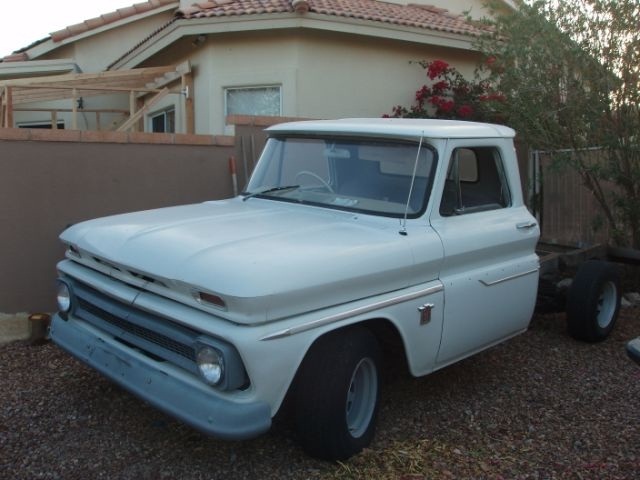 Although we specialize in Classic Chevy Pickup Trucks, it would be our pleasure locating that original, rust free, Arizona part for any auto restoration! Feel free to email us with any inquiries.